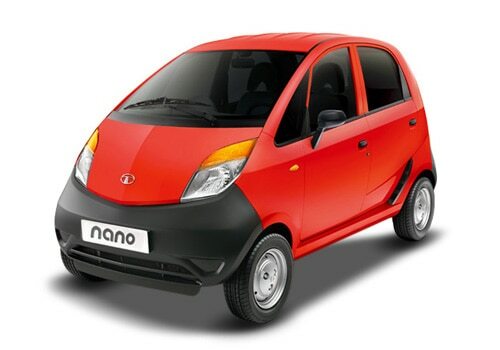 India's one of the most trusted and renown company's production New Tata Nano is now regarded as a small city car, which is quite a very good news for the company. It is regarded as one of the most affordable car of the world and it can be purchased by all lower middle class. The car is good for the students also because it is very small in dimension and loaded with all the necessary features. It is available in both petrol and CNG engine options, which helps the buyers to purchase the car of their choice. 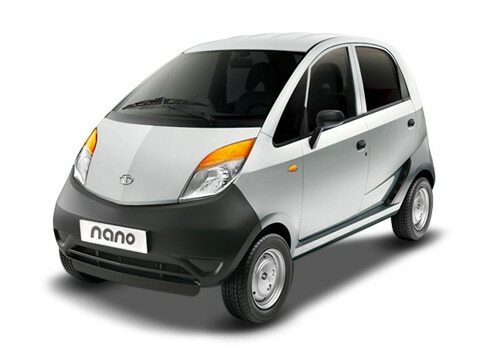 The Tata Nano price range starts from Rs. 1.45 lakh to Rs. 2.20 Lakh. The Tata cars has give it a 0.6-litre of engine with the displacement of 624cc and it gives a very perfect power and torque outputs. The engine is capable to churn out a maximum power of 37.5bhp at 5200 rpm and at the same time it scoops out a maximum torque of 51Nm at 3500 rpm, which is quite good for this small hatchback. The acceleration and pick up of the hatchback is quite good with its top speed of 105 kmph and it can manage to reach the speed of 100 kmph from the speed of 0 in 29.7 seconds. It is mated with a smooth and proficient manual transmission gear box. The company has given this vehicle a lot of features, which makes the vehicle comfortable. The interior cabin is quite very specious and there are ample head room and shoulder room for all four passengers. The car is equipped with a perfect air conditioner with a heater and many other comfort aspects with quite a few storage spaces. Apart from these, the company has gifted this hatchback with all necessary aspects for the protection of the passengers as well aa for the car . In this respect, it is loaded with central locking system, a pair of fog lamps, which enhance the visibility of the driver and many other such aspects which makes the Tata Nano features comfort giving. The exterior of this small and stylish hatchback is quite very good and it has all such features of their class. This compact car is loaded with a grille, body colored bumper, which is surrounded by a pair of fog lamps and a well shaped head light cluster and outside rear view mirror and many other such features, which gives the Tata Nano pictures a very sporty and classy look and Tata Nano eMax a green eco-friendly car by Tata.